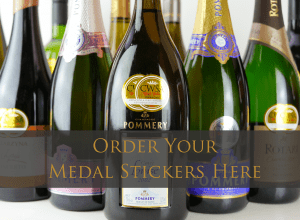 This exciting competition, held two times per year, reflects the increased demand for organic, bio and eco products in China – which is the fastest growing wine market in the world. 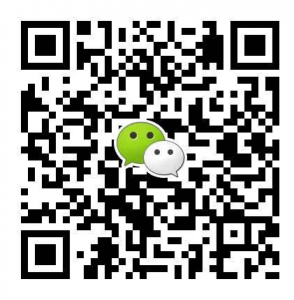 The market for organic products in China has quadrupled in past 5 years and is valued at USD 1.5 billion according to Biofach. Organic food stores and restaurants are increasingly considered fashionable with demand exceeding supply.’The CWSA has always received organic entries, but in 2012 become apparent that a staggering number of professional buyers and consumers are demanding more bio wines and spirits than ever, and that they deserved their own competition,’ announced CWSA Creative Director Kelly England.‘When sophisticated Chinese consumers chose wine, they are also buying a dream of beautiful, clean natural fields, farmed with traditional methods – and that means organic and GMO FREE’ said England. Organic wines and spirits are blind tasted by the 100 CWSA Judges who are the top China based Importers, Distributors, Hoteliers and Sommeliers. 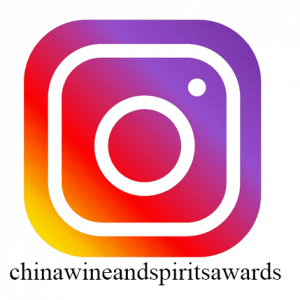 The CWSA is the biggest and most prestigious wine and spirits competition in China and the bi annual results are the key spring board to new and established brands entering the market. 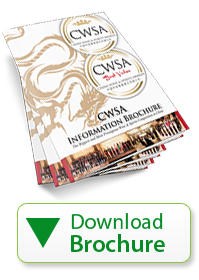 Organic wine and spirits makers that wish to compete in the biggest competition in China simply tick the ‘CWSA Bio’ tick box on the CWSA entry form, and here is to your success.